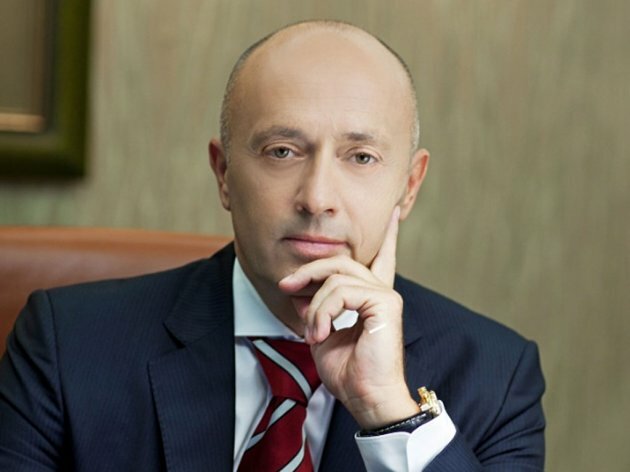 Serbian businessman Miodrag Kostic has bought Victoria Group. As Novosti learns, MK Group made an advance payment of June 15 and will settle all other obligations, primarily towards banks, from which it bought the majority of the company in the first place, by July 15. The price is being kept secret for now. As Serbian press reported back in 2017, one of the best agrarian companies negotiated with three companies. The former majority owner of Victoria Group, Milija Babovic, will keep a minority stake. Babovic has been getting and considering options of strategic partnerships, and even joint investments, mergers and acquisitions before. The Croatian concern Agrokor was once only a step away from buying Victoria Group. The deal fell through, however, and the company of the richest Croatian businessmen started experiencing the now well-known troubles. Victoria Group exports goods worth EUR 178 million each year. As Novosti writes, the company had had a quick and strong growth, but it started having problems with banks several years ago. The drought in 2012 lead to reduced yields of grains and oil plants, causing the company to be late with its loan repayments. A debt reprogram followed and Victoria continued operating, but it was also seeking a partner. This transaction also makes MK Group the owner of Sojaprotein, the Sid-based edible oil plant Mladost, SP Laboratorija and the Veterinary Institute of Subotica. MK Group has emphasized before that they are planning new investments in the agrarian sector and that this was a natural followup to the strengthening of their competitiveness. Victoria Group sells its sunflower, non-genetically modified soy and rapeseed products in the Serbian market and the markets of 60 countries worldwide. They are one of the ten biggest exporters from Serbia, with EUR 178 million worth of exports in 2017. End of expansions in agrarian sector? As Novosti learns, the acquisition of Victoria Group completes Kostic's projects in the agrarian sector and he doesn't plan further expansions in this field. The only branch to keep expanding is tourism. The company can be expected to increase the number of hotels it owns. It currently owns hotels 88 Rooms Belgrade, Sheraton Novi Sad and Grand, Andjela and Konaci on Kopaonik, as well as two Kempinski franchise facilities in Portoroz in Slovenia and Savudrija in the Croatian part of the Gulf of Piran.